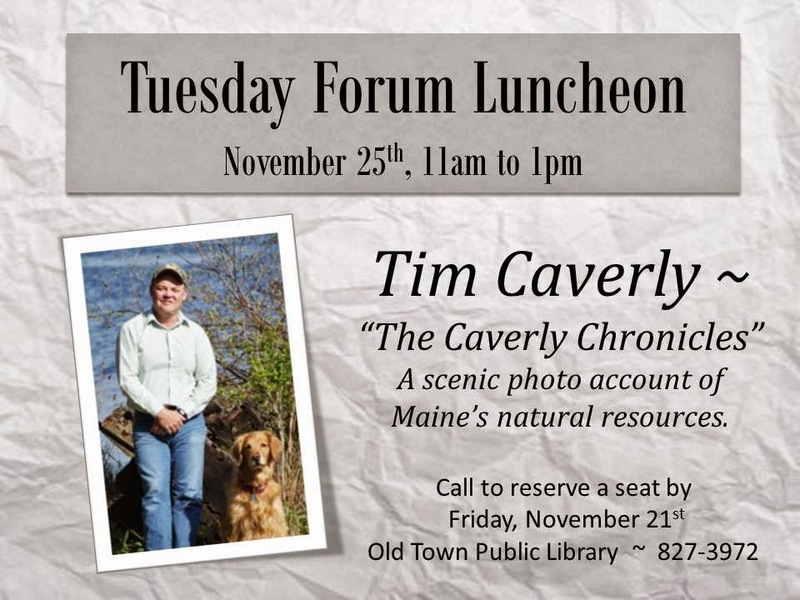 Join us on Tuesday, November 25th at 11 a.m. for our Tuesday Forum Luncheon with Maine author, Tim Caverly, and his program: The Caverly Chronicles. 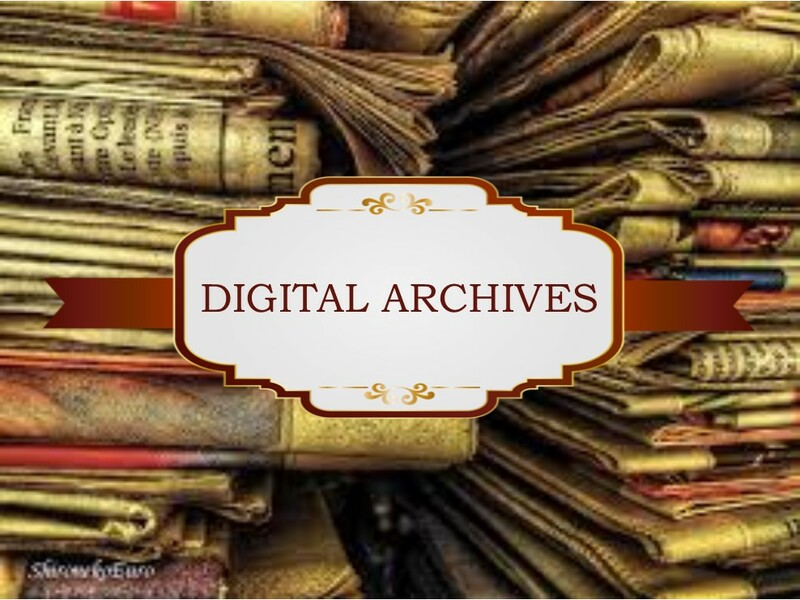 "The Caverly family, father Irvin, and brothers Buzz and Tim, have spent a total of over 100 years protecting Maine's natural resources. 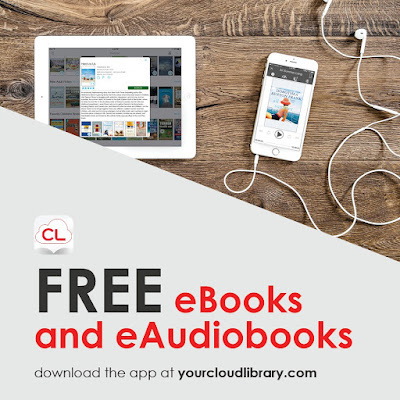 Through scenic photos, journey along with Tim as he recounts stories about his family's exploits."